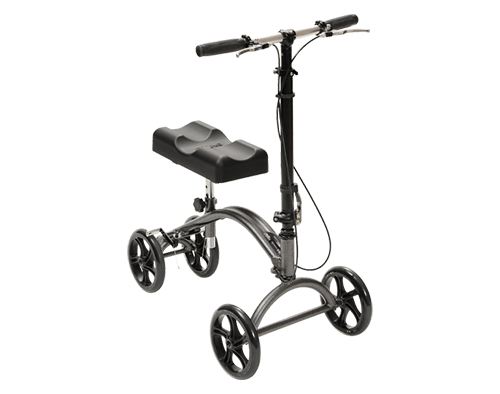 Considering the purchase of a Knee Walker? 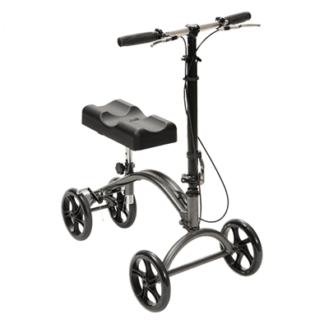 Hire a Knee Walker from us for as long as you require giving you the peace of mind that this is going to fulfil your needs. 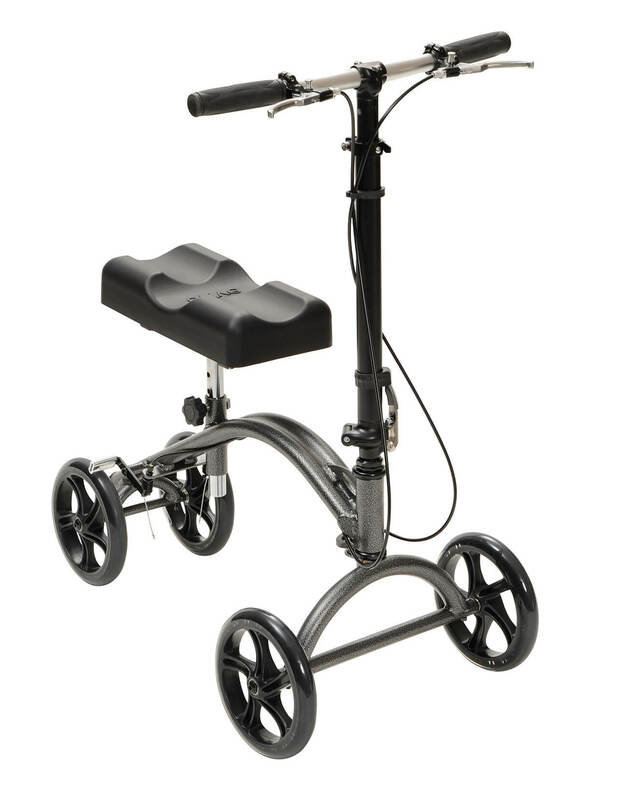 If after you have tried the walking aid you would like to purchase one then we will allow you up to 2 weeks of the hire discounted against the purchase. 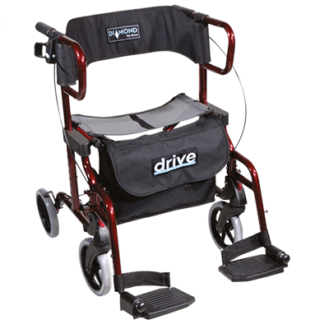 Plus if you wish to purchase the walking aid we have delivered to you on hire then you will also benefit from a further 20% fleet discount off of the retail price. 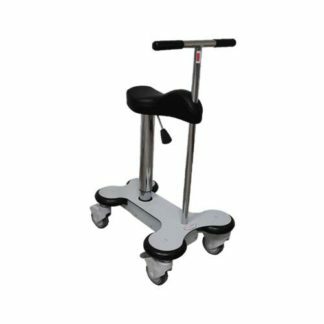 The knee walker is designed to be an alternative to crutches for people recovering from foot surgery, breaks, sprains, amputation and ulcers of the foot etc. 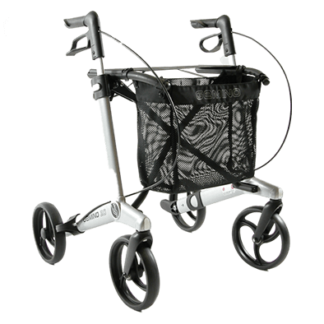 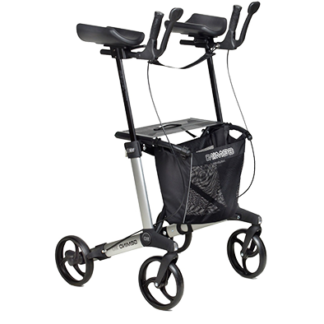 The leg-pad provides comfort and stability and the knee walker can be steered for increased manoeuvrability.